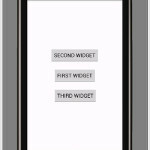 Add button alignment on left side of activity screen inside relative layout. 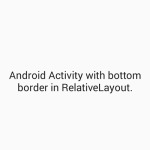 Moving button to left side of activity screen is very easy with its given attributes because relative layout provides us so much different type of attributes and each attribute gives us more functionality. 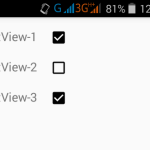 So here is he complete step by tutorial for Set Align view to left side of relativelayout android using xml. 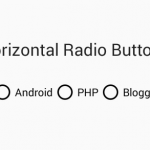 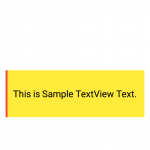 How to Set Align view to left side of relativelayout android using xml. 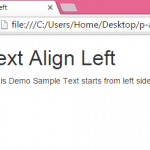 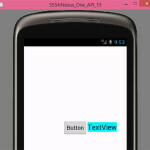 Click Here to download Set Align view to left side of relativelayout android using xml project.